When you are bored and don’t know what to do call your friend and strap paintball guns on your cars. 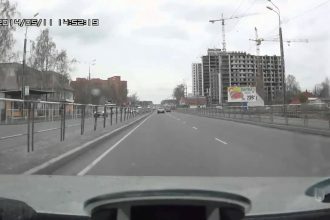 Then, press play here and see what would happen. 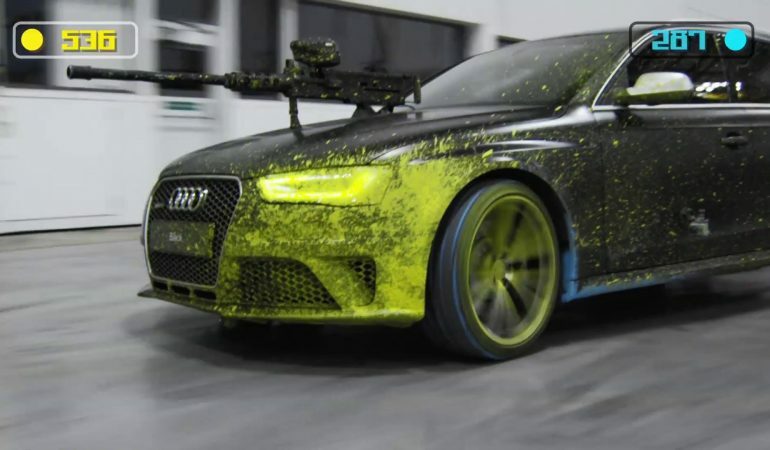 Audi made a great video depicting the RS4 Avant Paintball fight. They’ve even made a special course with obstacles and all of the things you could have on the real “people sized” Paintball course.